I used the peachy-rose, taupe and aqua blue colors in the color palette. The card folds to 4-1/4" x 5-1/2" so it fits in a standard A2 envelope. The digi-stamp is from Digistamp Boutique (Simply for Christmas) and the sentiment is self-created, which I printed in taupe. The snowflakes are Whimsy Stamps dies. 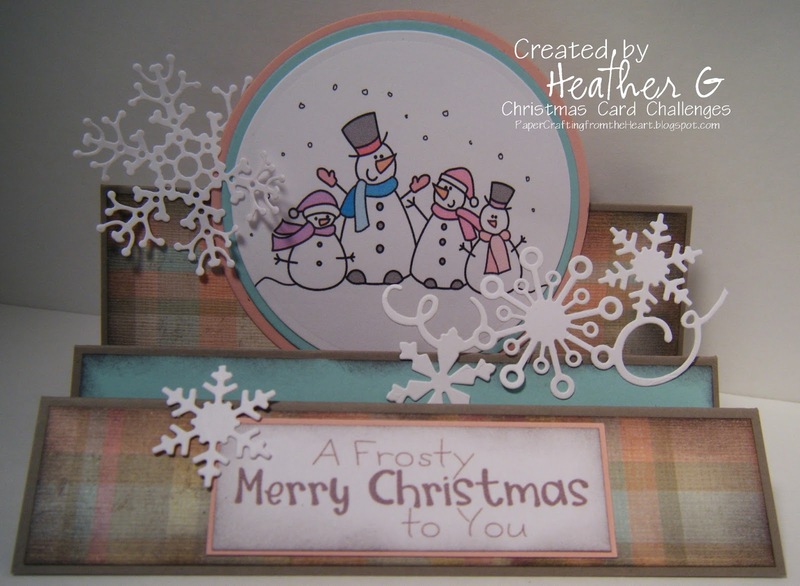 Stop by the Christmas Card Challenges site to see what the other DT members created this week. 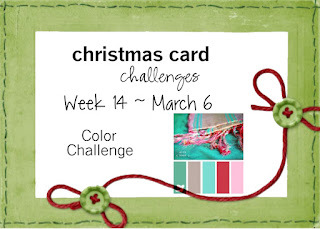 We love to see your creations, so grab your supplies and join along. Papercrafting really can be a great de-stresser ! I've included the sentiment as a freebie. 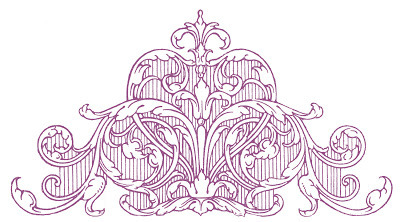 It's a PNG file with clear background and taupe in color. You're welcome to change the color. If you use it, all I ask is that you give me credit. Thanks. Hi Heather :) Sorry to hear that you and your hubby are having a rough time right now. Hope things are better soon. Your card is perfect - not sure what your original plan was but I definitely like how this turned out! Ugh, sorry life's thrown you another curveball. Hope a little crafty time was relaxing. What a great design and card! Wonderful step card!! I love the image, papers, and colors, and the dies popping up are really neat!